Sally Peck of Sislers Stone never dissappoints, she will be a wonderful host at toinght’s mixer so come out and say hello to her and check out what she will be grilling while you listen to the music and enjoy a refreshing beverage! You will not want to miss this month’s seminar, it is a good one! 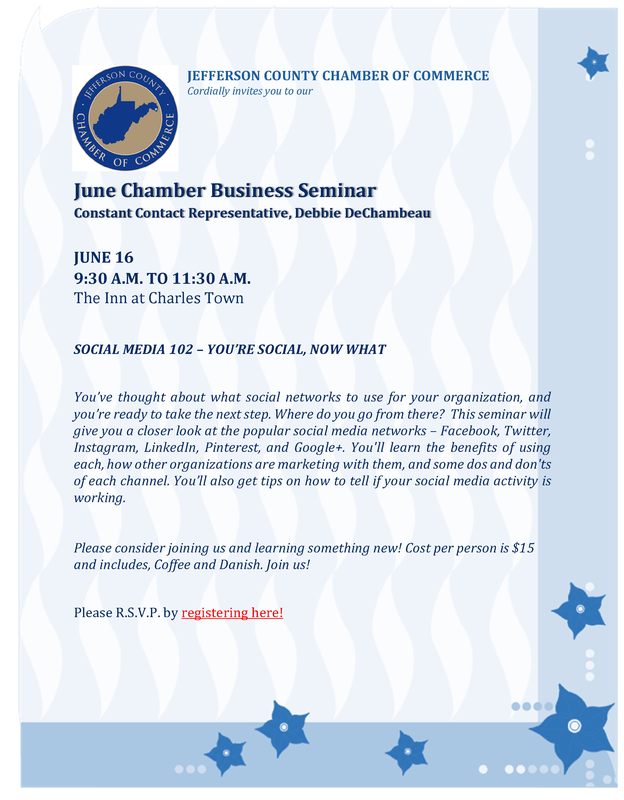 Learn more about social media now! 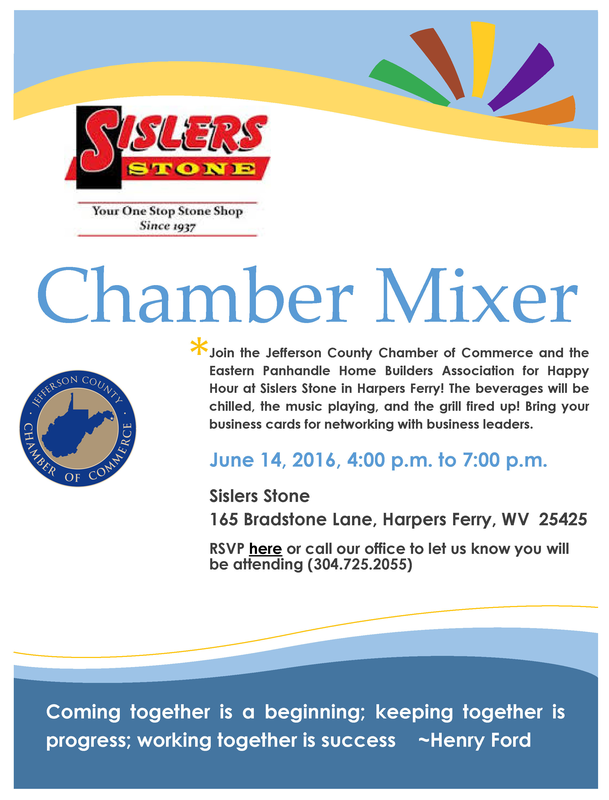 Join us at the next Chamber mixer!